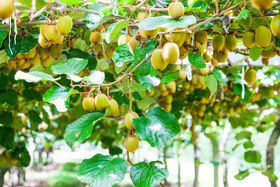 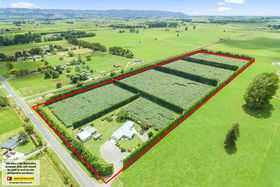 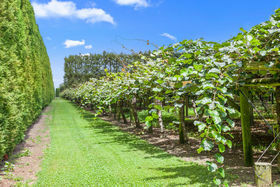 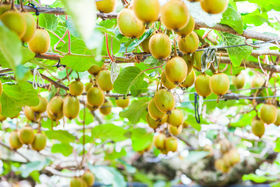 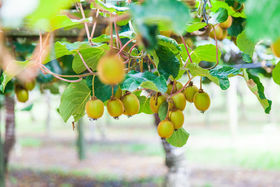 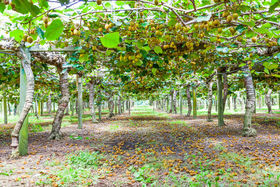 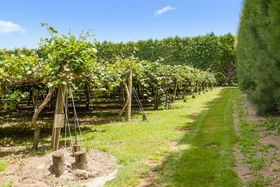 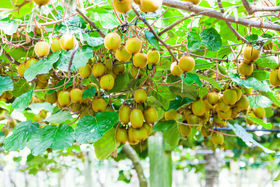 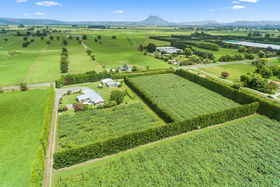 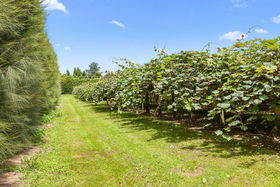 The orchard has a total area of 6.4094 hectares with 4.64 canopy hectares of green kiwifruit. 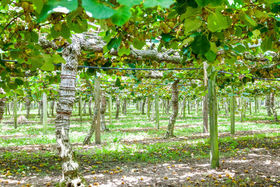 Production for the last three years has been - 48,392, 47,551 and 47,531 trays. 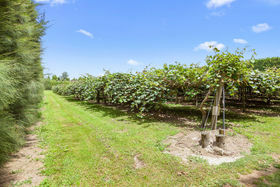 The orchard has good shelter and irrigation water. 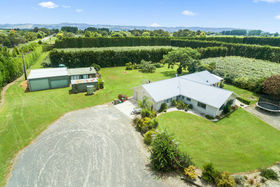 There is a three bedroom split stone home with a double garage and a total area of 220m2. 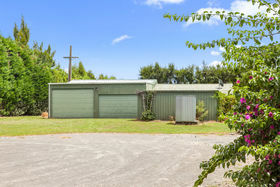 The home has had a complete makeover on the inside which has just been completed and is now rented out. 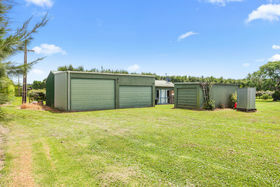 There is also a good lockup shed with games area. 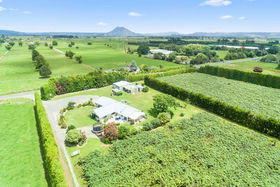 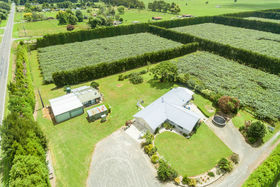 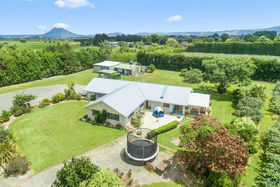 This is a well managed property handy to Edgecumbe.